Listen to “Chimes In The Night,” from the Ontario folk singer’s excellent debut album, Ivory Castanets is out this Friday, May 5. Ivory Castanets sounds like the kind of music that comes from a long time soaking up what the streets of New Orleans have to offer, even though Cat hadn't been to the Louisiana city until this year. "I spent a lot of time in the rural areas and in the woods and fields," she said. 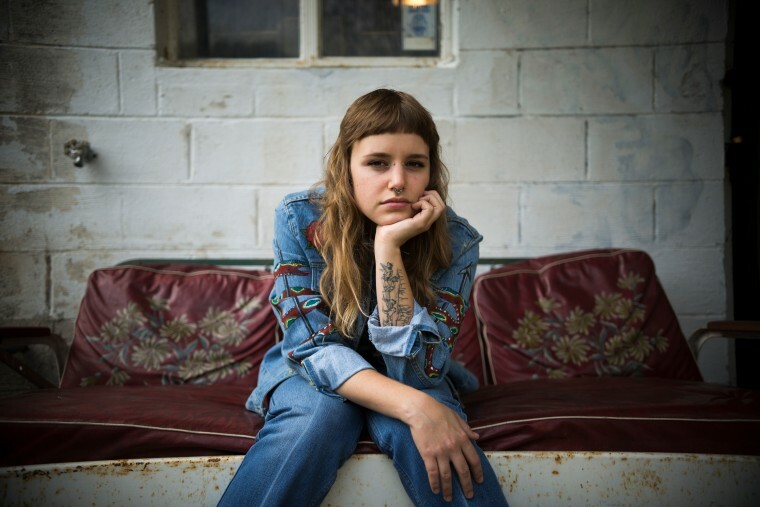 She added that she finds inspiration from nature and her early influences like Robert Johnson, The Mississippi Chic, and Lightnin' Hopkins, which explains the smoky sound of her wide horizon country-folk. Premiering today on The FADER is the album's concluding track, "Chimes In The Night," a gentle yet invigorating track that begins with a graceful, jazzy Rhodes piano. "Recording the Rhodes piano in the intro to 'Chimes In The Night' was one of the best experiences in my life," she said and it shows. Listen below. Ivory Castanets is out May 5 on Cinematic Music Group.